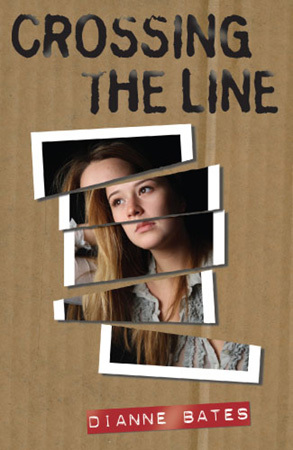 Di has published 100 books for young readers, including two YA novels, The Last Refuge and Crossing the Line, both published by Ford Street. 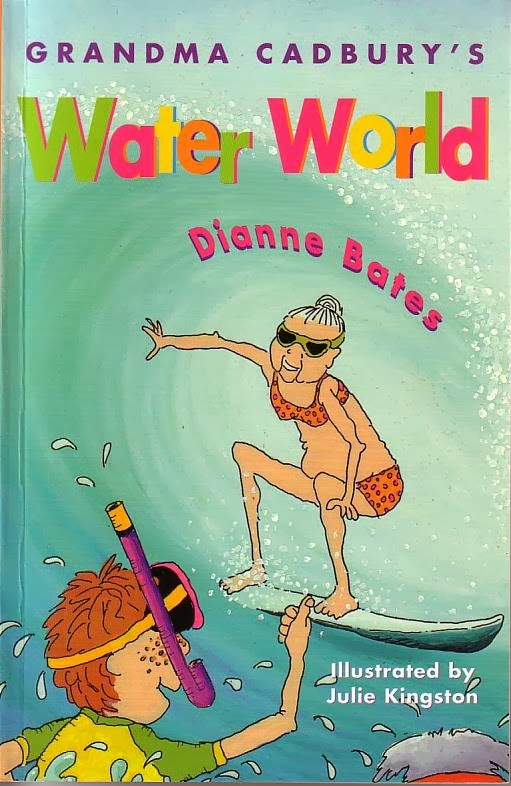 Most of Di’s books are for the 7 to 12 age group. 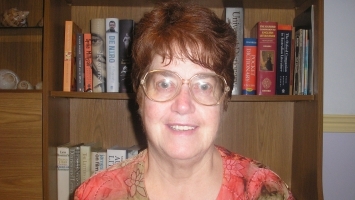 Di’s best known books are the Grandma Cadbury and the Bushranger series. 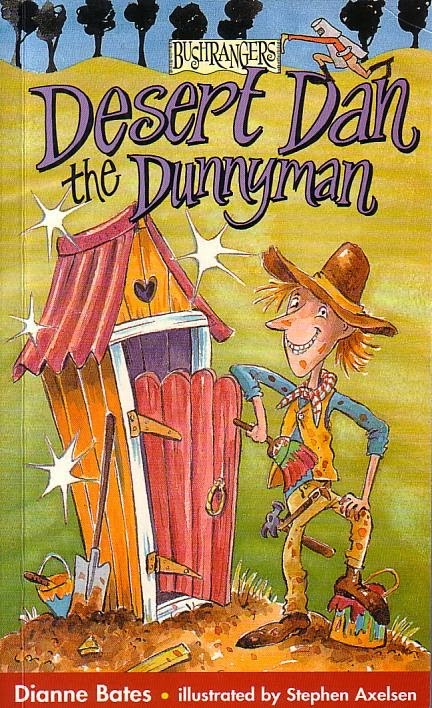 The latter includes Desert Dan, the Dunnyman, which won the Kids’ Own Australian Literature Award (KOALA). 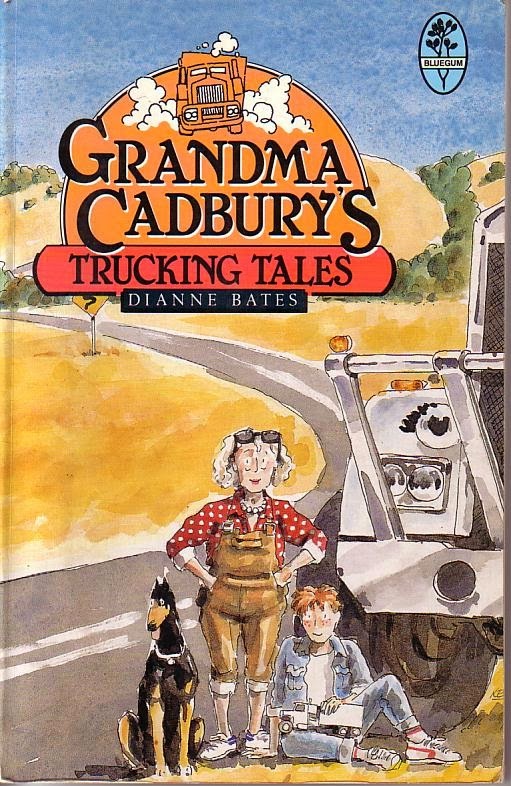 Grandma Cadbury’s Trucking Tales also won the West Australian Young Readers’ Book Award, while her picture book Big Bad Bruce is in the KOALA Hall of Fame for multiple nominations. 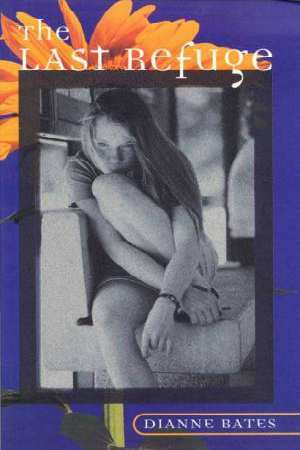 Di’s I Am An Australian non-fiction title won a special award in the Multicultural Australian Literature Awards. 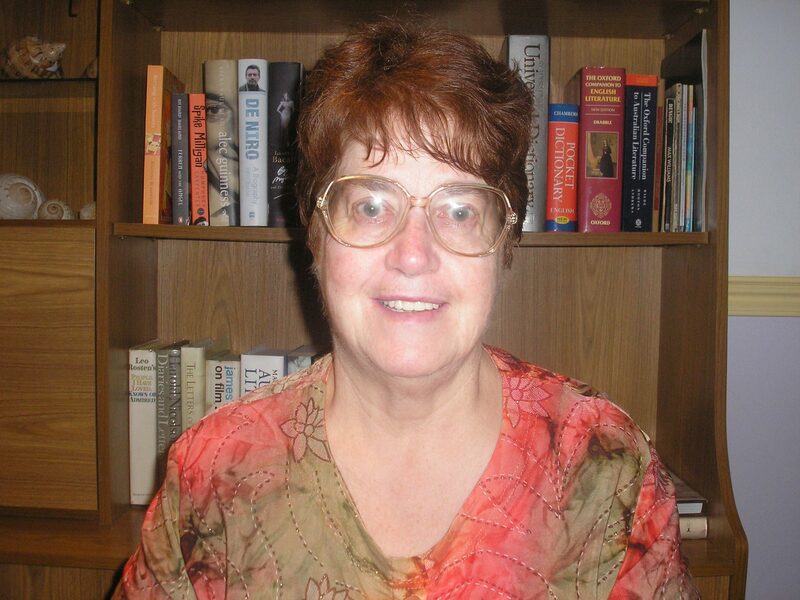 Di is happy to talk at festivals and conferences alongside her husband and author, Bill Condon.